Yesterday StudioLR turned 12 years old. And we’re all delighted that this has been our most successful year – from being selected to rebrand a UK PLC to our pioneering design work for people living with dementia. From winning an international design award, to Dave talking on the same stage as design legend Michael Wolff, to our charity work for the Bethany Care Van, feeding homeless people in Edinburgh. And the continuing design support we give to the incredible, life-changing Seamab School and Spartans Community Football Academy… all these things give us the energy to keep striving for the best outcome in everything we do. 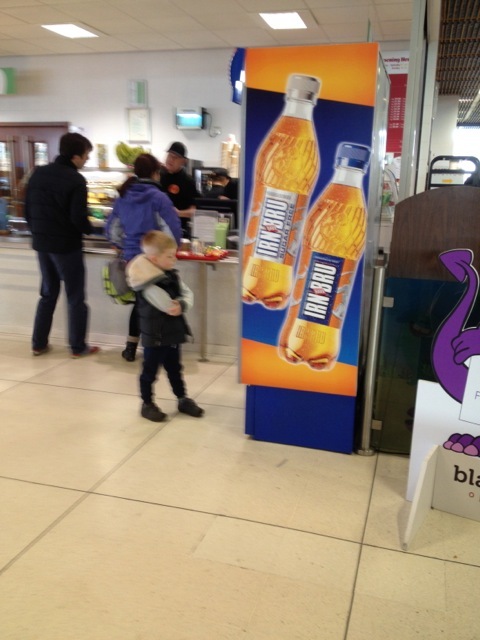 Four of us had an early start on the red-eye flight to London to kick off the above mentioned rebrand project. Lorna had Kippers for breakfast in Wester Ross before the launch of our new brand and visitor experience at – Inverewe, one of the National Trust for Scotland’s key sites. Back in the studio, we were busy working on a great new brand for the D-Day Museum in Portsmouth, and the next phase of the VIP factory experience for Terex Trucks. On behalf of our team Nic, Fi, the King-man, Mark, Lucy, Rosie, Lorna, Woody and myself I’d like to thank you for your continued and loyal support (and challenging briefs). We look forward to more adventures in the coming year. 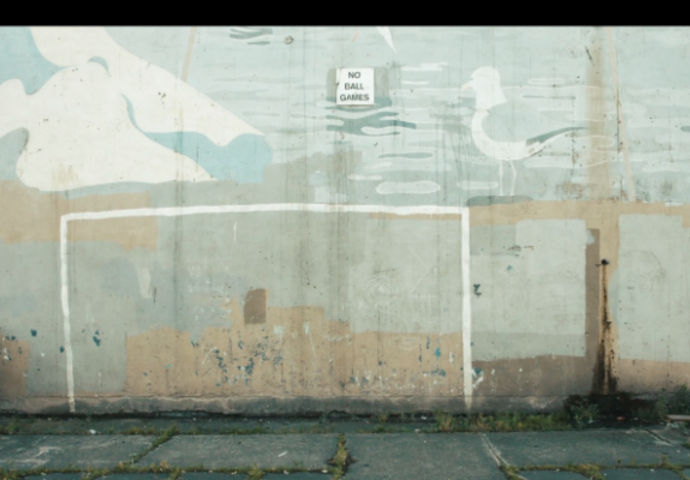 WINNER OF THE STUDIOLR NAPIER UNIVERSITY GRADUATE PRIZE FOR GRAPHIC DESIGN … LEWIS BROOKS. We welcome this year’s winner of the StudioLR Napier University Graduate Prize for graphic design … Lewis Brooks. Launched in 2011, the prize includes cash and a work placement with us. Lewis was selected for his outstanding creative concept entitled ‘Studio Alfresco’: a bespoke caravan-office (with just enough space for one). He took to the streets to offer his design services to businesses and the community around Edinburgh. It was described as ‘a student project that looks into design’s relationship with philanthropy, suggesting that as designers our skills should be best utilised to help others’. We agree! Lewis will spend June with us, working as a member of the design team ‘Making The Difference’ for our clients across a range of projects. A key member of the team is Design Director, Dave King who was the 2011 winner and has been with us ever since. When a client takes time out of their busy day to say ‘thank you’, well, what a morale booster that is. It really does mean so much to us. In the last week we’ve had four of these lovely notes, adding to a running total of 561. I started keeping them in 2006. The first, from the John Muir Trust to thank us for creating a successful fund-raising campaign, and the most recent (today) from a long-time client at Scottish and Southern Energy Power Distribution for going above and beyond the expected. 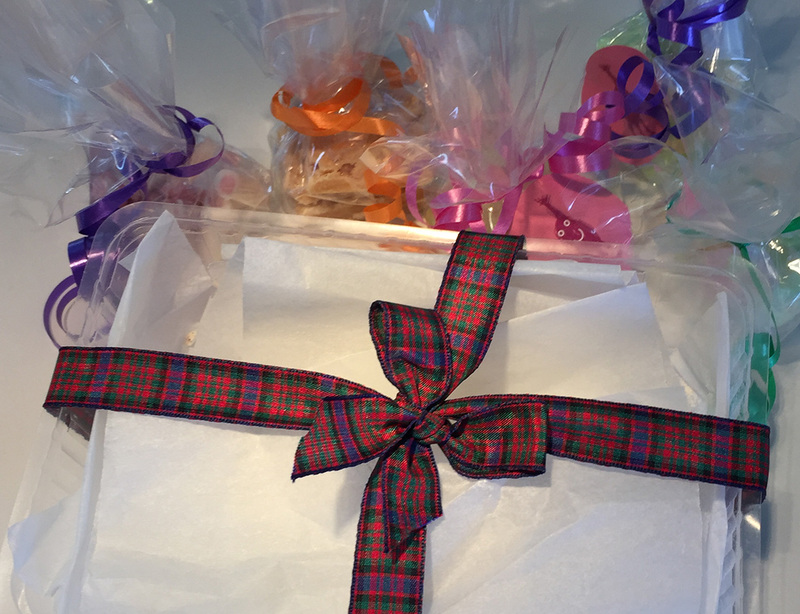 Added to that some delicious home baking wrapped in a tartan ribbon… we’re being spoiled. They say you get the clients you deserve and we’re very lucky to have clients that entrust us to deliver important projects for them. And when we do a good job they say ‘thank you’… it’s very humbling. It’s February and the Festive season is just a distant memory. The exception being the occasional bald Christmas tree, tumbling down a wind swept street. 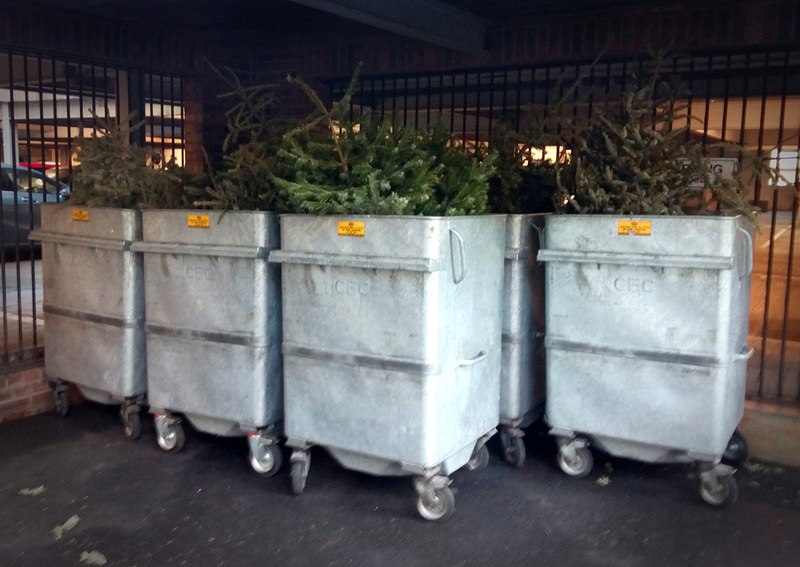 The once loved icon of Christmas now stripped of baubles, needles and fresh pine aroma. Once the Hero. Now Zero. At StudioLR, we got talking about our throwaway culture. We wondered if we could find a Zero and turn it into a Hero? Maybe we could breathe life back into a misplaced object. Give it status in the world again. After all, as designers that’s what we do best. We ‘Make the Difference’ through our strategic thinking and creativity. Shuffling into the limelight, a humble pair of old leather shoes. You know the ones. Once seen as a wardrobe investment and worn with pride. They helped put your best foot forward, made you stand taller and helped you walk the corridors of power. And yet they are now scuffed, dry and lacking lustre, in the back of the cupboard. But our resident hipster and shoe shine expert, Dave King assures us that with time and care your old shoes can be revived, to as good as new. An old style skill, it requires the correct kit, a clear process and above all patience. 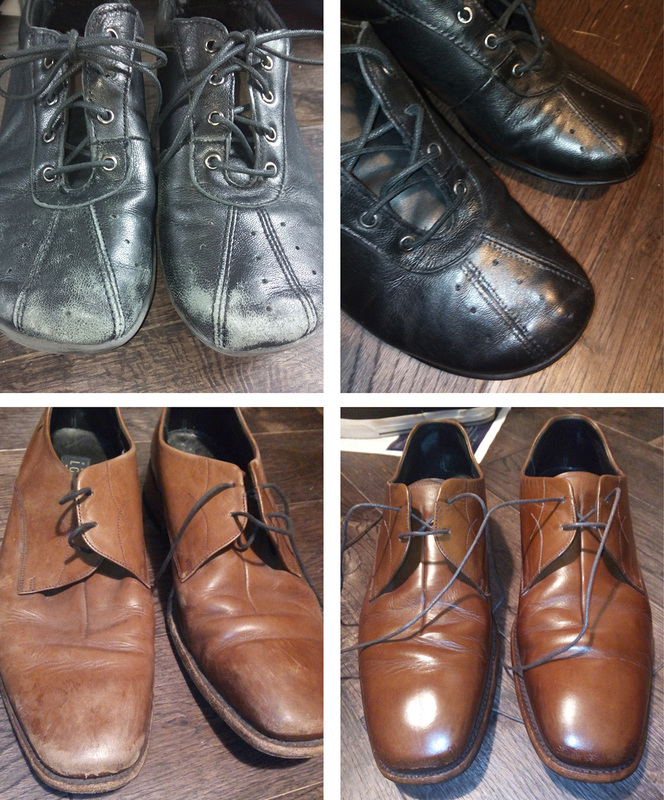 Achieving a Saville Row quality shine, can take 2 or 3 days (yes days). Check out this artful online tutorial. You’ll be amazed and inspired. We are. A warming reminder that by applying similar principles, we can add new shine to our business and our precious assets. We bring you Zero to Hero. Do you want their eyeballs or emotions? An exciting opportunity for brand design. Once upon a time, and not really so long ago, marketing communication worked by interruption. It might have been of the tv programme people were watching; or of their journey to work; or of their fairly limited choice of provided media. But now there’s been a paradigm shift in how we interact with communication – because today the audience ‘owns’ the media marketing channels. It’s a sobering thought that the ten years or so added to our lifespan since the 1950s are spent looking at a screen. The watchword today is engagement not impact, and I think that the sad effect of that has been to value quantity at minimal costs over crafted quality and genuinely persuasive creativity. This is not to argue that banner advertising and judiciously-placed Facebook posts have no effect but often it feels like it’s our eyeballs rather than our emotions that are being sought. 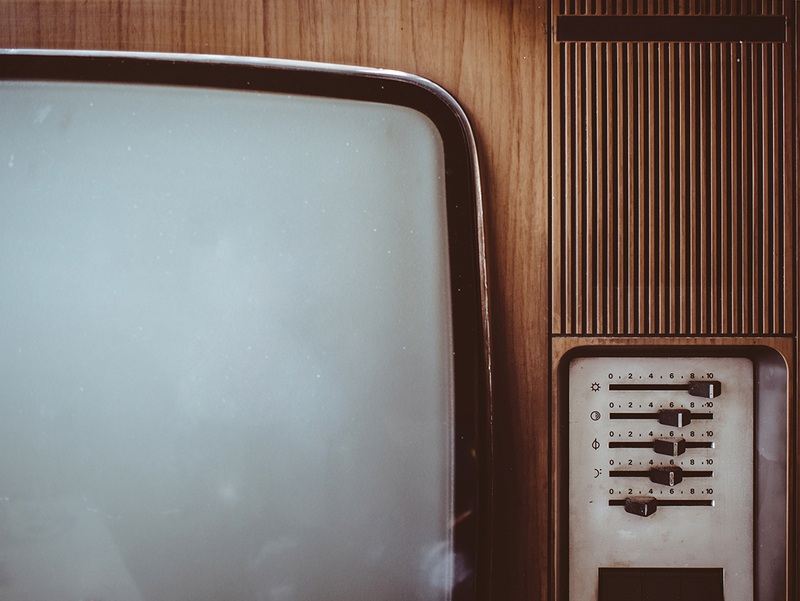 Where are the new major brands being created in a world of swamping communications? That’s both a heavy responsibility and an exciting opportunity for designers. I read a piece in the paper recently about how washing our hands properly – by following the 5-step guide to effective hand washing – could be vital not just for our own or our family’s health, but for that of the country and even the species. Colds, flu, gastroenteric bugs, even ‘man-flu’ – they’re all hanging around on our hands and every time we touch something or someone there’s a chance that we’ll pass on a bug. Research concludes that only one in five of us washes our hands when we should. I guess that means before and after cooking, eating, going to the loo, using a keyboard, sneezing, coughing, touching other people… In fact touching, or even thinking of touching, anything at all. This has become a serious issue in hospitals where one in 16 NHS patients ends up with a hospital-acquired infection (according to NICE). Hospitals are meant to be sterile, safe places where we get better, while thousands of patients each year actually end up sicker through systemic poor hygiene habits. Some types of superbug can live for years on hospital surfaces. On a trip last week with my son to the Emergency Department, I noted that the doctor who treated him didn’t wash her hands before or after touching him, the bed rails and the other equipment in the room. She did a great job doctor-wise apart from the potential infection-spreading. This year in our studio we’ve been designing infection control graphics for healthcare environments – we’ve integrated visual communications onto hospital walls to encourage patients and visitors to wash their hands. We’re adapting the design to remind the busy medical staff too and we’ll measure the effectiveness to check it’s working for everyone. Sir David Brailsford famously transformed British Cycling’s fortunes with his concept of ‘the aggregation of marginal gains’. His belief was that if you improve every area related to cycling by just 1% then those gains would add up to remarkable improvement. And teaching riders the best way to wash their hands to avoid infection and illness was one area that led to success. Meanwhile, Andy Murray carries hand sanitiser gel in his pocket and uses it every time he shakes hands as a precaution against catching bugs that might interfere with his optimum health and performance. So what can we all do to save the world? Global Handwashing Day is on 15 October… It’s not the most inspiring-sounding day on the calendar but it’s a great reminder and a call to action. We should be following the 5 steps and washing our hands thoroughly at every opportunity. And, where possible, stay away from hospitals. I love sport and football has always been my passion. Through school, Boys’ Brigade, Spartans FC and now, in the very competitive over-35s league, football has kept me fit and healthy (save for two broken legs). To be fair I never really gave the wider benefits of sport a thought until now. Why? Because my eight year old son has just told me he isn’t in the football team at school. No big deal, except that his school doesn’t offer any other sport options that he likes. So, how do children who don’t like competitive sports but need lots of exercise (at least one hour per day if current advice is to be believed), get involved in sustainable healthy activity? Some adults don’t like opting for indoor play centres. Yes, getting outdoors in the fresh air is best but the thought of standing around in a cold play park isn’t always so appealing to me. The next generation of play centres are an excellent ‘healthy option’. Free running, trampolining, climbing walls, scooter parks… my kids love them all and some even serve a decent coffee and offer WiFi so I like them too. Win / Win. There’s a great privately-run breakdance class in Edinburgh – it’s run by a young, cool, super-fit guy and the kids love him. My son is having great fun there, building his confidence and getting fitter by the week – that’s brilliant. Let’s get some creative thinking shared between schools, councils and the private sector to make exercise easy, sustainable, exciting, affordable, challenging and most of all fun. It shouldn’t be too difficult… should it? PS. The picture was taken in my local council sports centre… you couldn’t make it up! My handwriting has gone to pot. My writing style isn’t even consistent these days – so much so that I hardly recognise it myself. And if handwriting is an expression of personality then maybe I should face up to the decline of that too! We spend much more time these days typing than using a pen so will future generations ever really need to put a pen to paper? It’s a sad fact that cursive handwriting has been slowly disappearing from classrooms around the world in recent years. Nice, flowing handwriting oozes personality in a way that a typeset letter never can (even if it’s set in Comic Sans) so pick up your favourite pen and get some practise in with good old-fashioned letter writing. 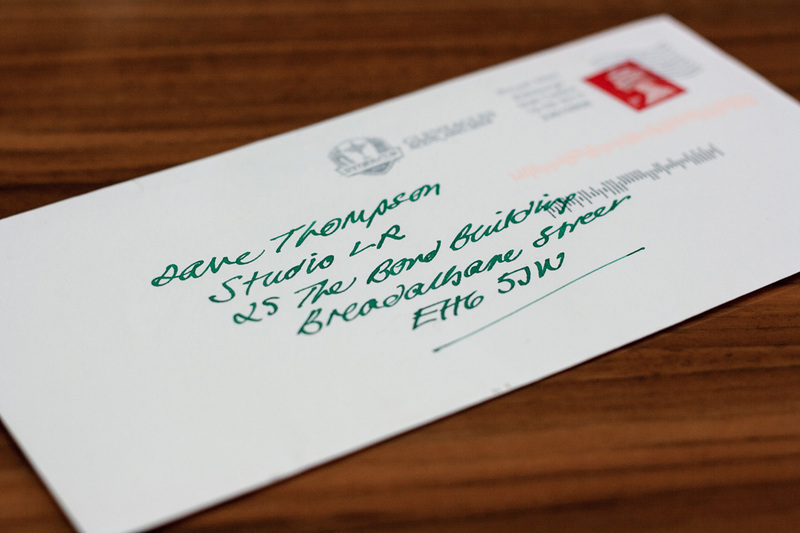 Everybody loves receiving a handwritten letter in a handwritten envelope – it means much more than a text message or hideous chat acronyms and text shorthand. Of course us designers will always keep a pen close by – nothing tops the thrill of sharing an idea scribbled on a scrap of paper. At StudioLR we get up in the morning to make a difference in the world. We love to challenge convention and firmly believe that design is the most powerful tool we can use to effect positive change. Of course! 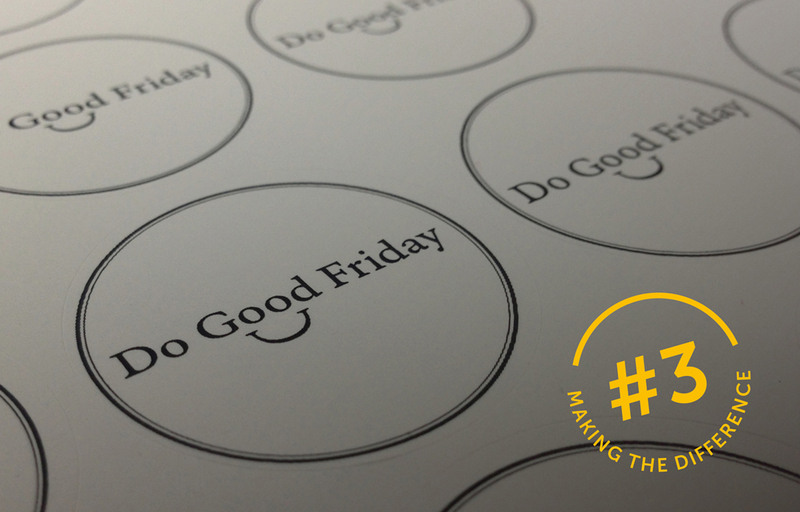 So, for Good Friday we’ve been looking at the work we’re doing that will really do some good. And we’re pleased to say that most of what we get up to fits the bill. There’s the signage we’ve designed with the help of Edinburgh and Stirling University to increase independence in dementia care environments; and the health intervention campaign that encourages NHS staff outside to get active during the working day; there’s the transformational change project that encourages a whole workforce to put the customer first; and the hospital wayfinding project where we’ve removed all medical ‘ology’ words from signs for clear, simple, stress-free visitor journeys. We’ll share each of these projects with you as they launch over the coming months. In the meantime here’s something that might inspire you – we’ll offer a nice prize to the best do-gooder. Doing something good for somebody else is good for you too. Psychologists call it the ‘helper’s high’ and it can help you live a longer, healthier and infinitely happier life.